Every element of your site will have a clear purpose geared towards your objectives whilst looking beautiful. The site will be designed around your business. No ‘off the shelf’ templates here. Have your site managed from top to bottom. Dealing with all of the mundane and often forgotten behind the scenes stuff like software and security updates, plus nightly backups. Leaving you free to do what you do best… run your business. Your website & email are hosted on the same Virtual Private Servers that we use for our sites. We believe that your site will be up and running securely for as long as you want it to be. 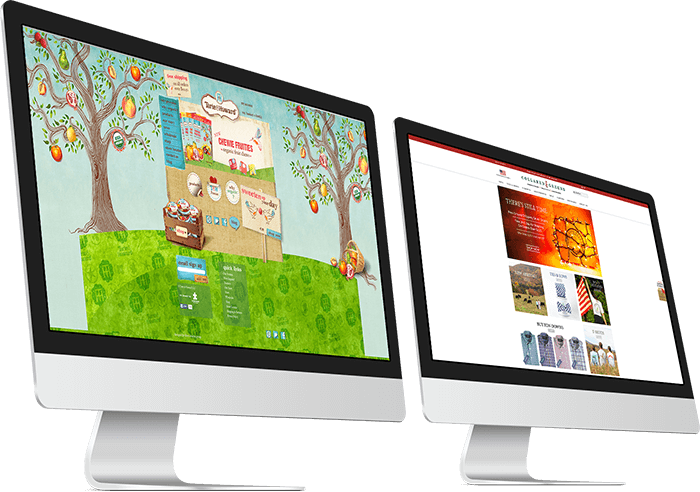 Learn more about the advantages of a Signum Digital website here. Why pay a large ‘one-off’ payment for a website only to have it outdated a year later? Plus you would then have to arrange and pay for good hosting and go to the bother of the regular security updates and daily backups. Let us do all that for an amazingly low, affordable monthly amount. From Landing pages, Brochures, Catalogues, all the way up to full eCommerce websites. All the details are on our Options & Pricing page. I used Signum Digital to design a website for my decorating company. All the team were extremely helpful in getting me what I wanted and I’d highly recommend them if you’re looking for affordable, professional looking websites.